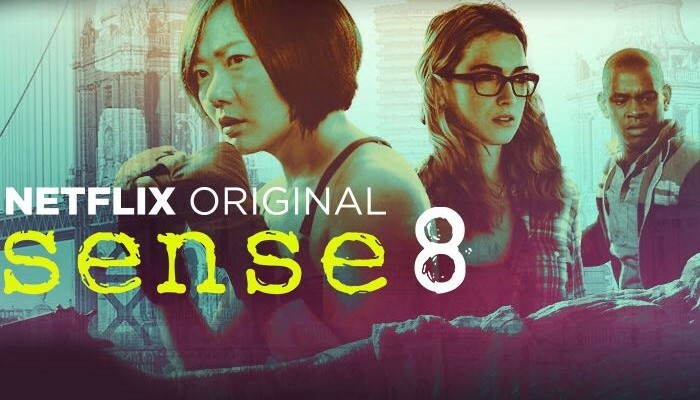 Not even a month has passed since the debut of season 2 and already, Netflix has reached its unfortunate decision regarding the fate of Sense8. As you’ve no doubt heard, despite an overwhelmingly positive reaction to May’s premiere, the show’s second season will indeed be its last. With Netflix refusing to release viewing numbers, it’s hard to know how much of a chord the show actually struck. Reviews were always pretty positive, and it definitely had its fanbase, but it seems that just wasn’t enough. Especially since Sense8 also came with a pretty high price tag, as mentioned above. Whether this new petition will be able to sway the streaming service remains to be seen, but we don’t imagine them changing their mind. At least, not any time soon. For now, it looks as if the Wachowski’s latest venture will remain on the shelf. That being said, if you’re hoping for more Sense8, be sure to make your voice heard and sign the petition via the link below. After all, we’ve seen Netflix revive shows in the past, so who knows what may happen a few years down the road?